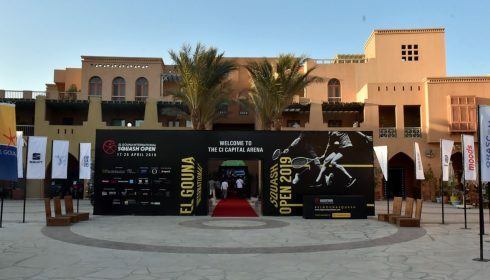 The entry Lists for the third edition of the El Gouna International Squash Masters are here. 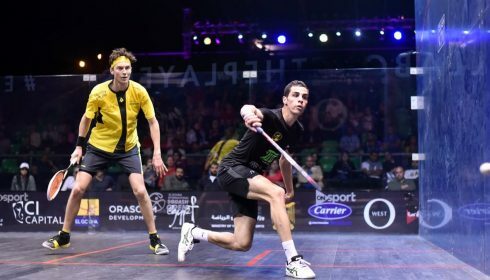 The O35 list is headed by none other than Tournament Director Amr Mansi, who will be looking to follow in the footsteps of Mohamed Abbas and Mahmoud Abdel Kader as champion. Two-time M45 champion Tarek Abdel Aziz makes the move up to the M55 group, leaving the door open for a new M45 champion. 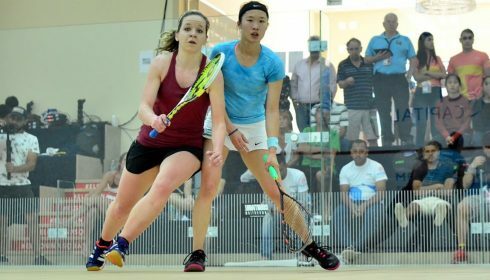 The inauural womens event as three entries, headed by Salma Shabana.